NO MAIL IN OR ONLINE APPLICATIONS. INTERESTED PARTIES MAY FILL OUT THE APPLICATION FOR THESE POSITIONS IN PERSON AT THE OFFICE OF HUMAN RESOURCES: LOCATED NFL BUILDING, ROOM 124, ON THE AMMERMAN CAMPUS IN SELDEN. APPLICATIONS ARE MAINTAINED IN THE OFFICE OF HUMAN RESOURCES FOR DEPARTMENTAL REVIEW WHEN A NEED IS IDENTIFIED. 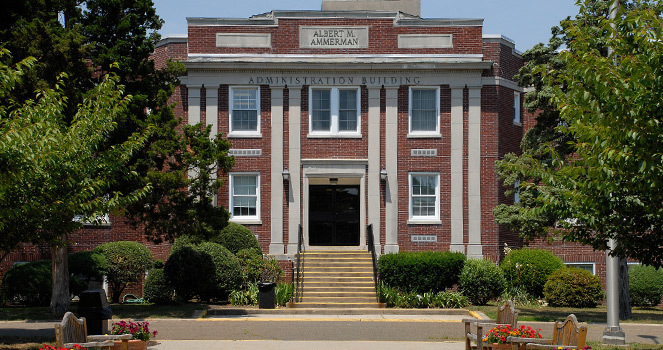 An employee in this class performs any of a variety of routine clerical and/or paraprofessional duties to assist full-time personnel within Suffolk County Community College. 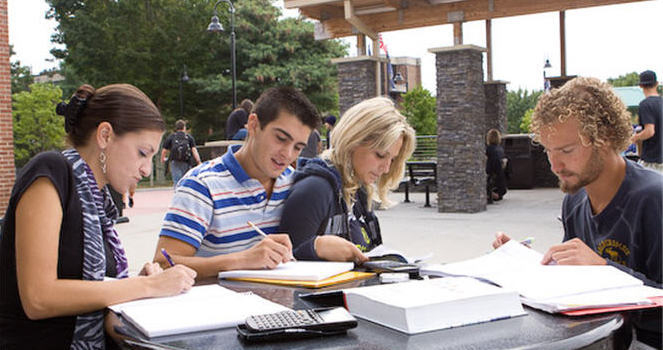 The type of work performed will vary depending upon the college department(s) to which the employee is assigned. Duties follow well defined procedures, and are performed under the supervision of a full-time staff member. Does related work as required. Assists in various departmental operations which may include sorting and distributing mail, issuing supplies, conducting inventories, maintaining records, answering phones, assisting students etc. Some knowledge of office terminology, procedures, equipment and clerical techniques; some knowledge of business English, spelling and arithmetic; ability to understand and carry out oral and written instructions; ability to learn assigned tasks and to adhere to prescribed procedures; ability to read, copy and/or record figures; ability to learn how to use a variety of electronic equipment including computers and computer peripheral equipment, copy machines, audio-visual equipment etc. ; ability to establish effective working relationships with co-workers, supervisors and other administrators, and students; physical condition commensurate with the demands of the position. There are no minimum educational or experiential requirements for this title. $12.94 HR. THE POSITION IS PART TIME AND LIMITED TO A MAXIMUM OF 17.0 HOURS PER WEEK. SCHEDULES VARY DEPENDING UPON DEPARTMENTAL NEED.